Industry Insider Q&A: Select Event Group — Wedding Savvy Wedding Consulting, Inc.
Tough question! Select Event Group is a total event resource and we do work in many different segments of the industry. My division, Design & Production, offers full-service event production services, including wall-to-wall interior design. We employ some of the most talented producers, coordinators, florists, carpenters, graphic designers, and artists in the market. Our Equipment & Linen division provides equipment rentals such as tables and chairs, china, glassware, linens, and kitchen/buffet equipment. If you have tenting needs, our Infrastructure division has a solution. That division can also help you with flooring, heating and air conditioning, and on-site power. As Senior Designer at Select, I pull all of these elements from across the company together, bringing your vision and concept to life! 2. 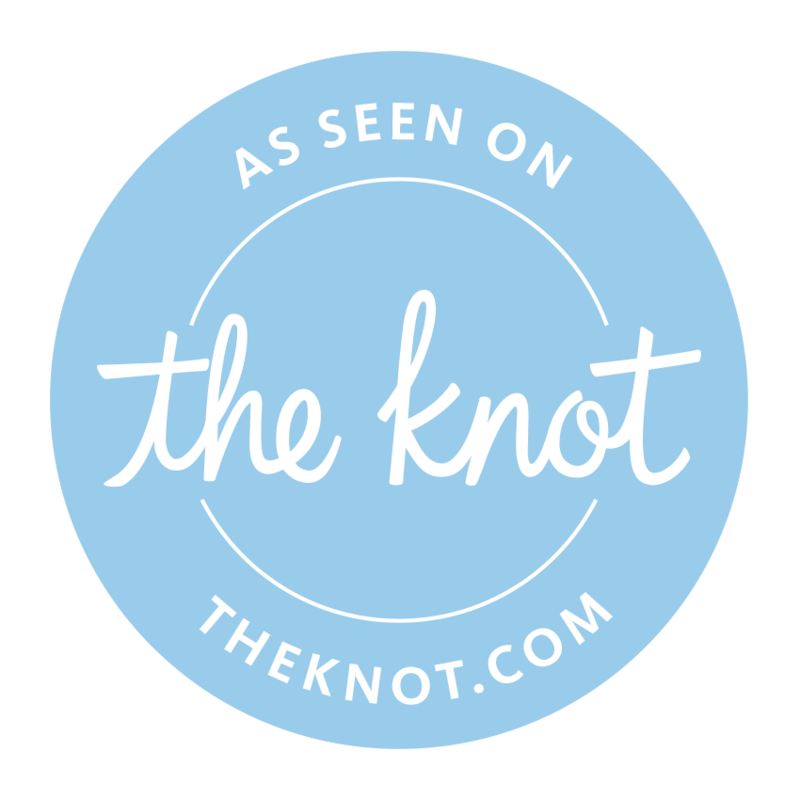 What are some unrealistic expectations or perceptions brides/ grooms/ families have In general about your market category? I have seen many clients allow their perceptions of vendors to be heavily influenced by price. They end up making decisions that leave them unhappy with the finished product. Comparing one company to another can be tricky. Each vendor may have similar products but we are all very different! Try not to make a decision based on pricing alone. Make sure you get the proper time and attention from your vendor representative. Are they too busy around your wedding date? More importantly, do you have confidence in the company? Let quality, confidence, and customer service guide your perceptions and expectations. Trust me, you will end up paying in the long run when you are forced to scramble at the last minute covering for a poor vendor’s shortcomings! 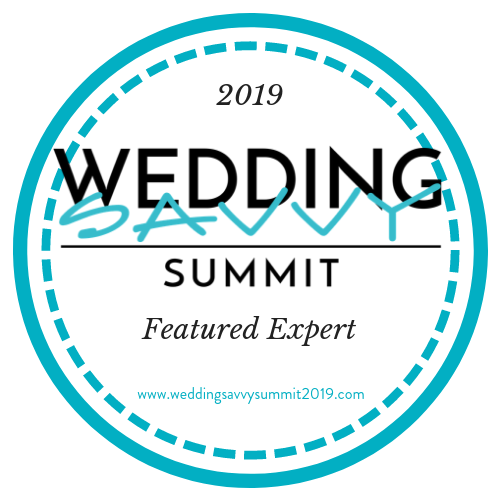 COME MEET KORRY AT THE WEDDING SAVVY SUMMIT! 3. Would you rather try to make yourself a fit for every client or would you prefer to refer them to someone who is a better fit? At Select I am positioned well to accommodate most needs and budgets, however there are times when another vendor or competitor may be a better fit for a client. I am always happy to refer a client in those instances. Providing outstanding customer service is one of our core values at Select, and sometimes that outstanding service takes the form of a referral or, even better, a warm hand-off to a trusted peer in the industry. I like to think that clients appreciate my honesty and understand that my highest priority is always to serve. We may not be the best fit for everyone, but at Select we always treat others the way we would like to be treated. When I put myself in my clients’ shoes, I know I would want that same honesty and respect. 4. What things do brides forget to include in their decision making process when selecting vendors in your field? It may seem obvious, but you don’t know what you don’t know! Most brides I work with are not event professionals, and so they have never had to think about the logistical side of wedding planning and production. How many dock doors are available? Who is liable for damages to the venue or the equipment? Is there a freight elevator, and will my 8’ specialty bar fit inside? Where are the power drops in the ballroom, and do they all share the same circuit? You should always choose a vendor that thinks through the details. If a vendor is asking a lot of questions, it’s a good sign that they are interested in collecting all the information they need to execute properly. Try to keep your vendors to a minimum if you can, and if that’s not possible you might consider working with a day-of planner; it will help keep the production simple and reduces the number of contacts you have to juggle. Hire vendors that give you confidence, and then all you have to do is relax! 5. What are some things you wish every B&G knew about any category or anything in the wedding? I think everyone understands planning a wedding can be stressful and overwhelming at times, but not everyone knows that wedding planning should also be fun! Don’t stress too much about all the small details, and learn to pick your battles. Plan a beautiful reception that reflects you and pay less attention to the latest trends if they don’t fit your style. I have been in this industry for thirty years, and I can tell you that these days there are less rules of “proper wedding décor.” When I’m planning a wedding in 2017, I want to make it a personalized experience. I want to listen to the couple and get a feel for them, and that allows me to create an atmosphere that is truly unique and special. You should enjoy the entire process because once it’s over, you will have those happy memories for the rest of your life. Hiring professionals will free you from the stressful details of your special day and allow you to enjoy the ride!